We had the best time at the Bath Expo 2016. 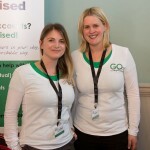 It was a fantastic opportunity to meet so many local businesses, and create great connections with so many lovely people. Thank you so much to all who came to say ‘Hi’ to us on the day! 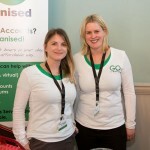 A big thank you to James and the team for organising such a good event. Here are some images of our stand at the Bath Expo 2016. 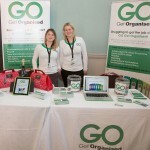 Since 2012, Go Get Organised has been offering a broad range of talented individuals with strong expertise and skills to businesses in Bath and across the UK. Our team of professionals work part-time, full-time, virtually, on-site, off-site and on contracts for many different sectors. We hope that you saw us at the Bath Expo 2016. Please get in touch. 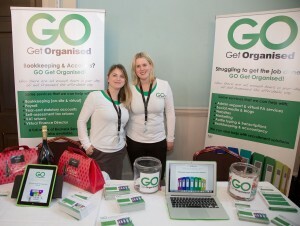 GO Get Organised and GO Get Organised Finance are attending The Bath Business Expo 2016. We very much hope that you take the time to swing by and say ‘hi’ to us, it will be lovely to meet you there. 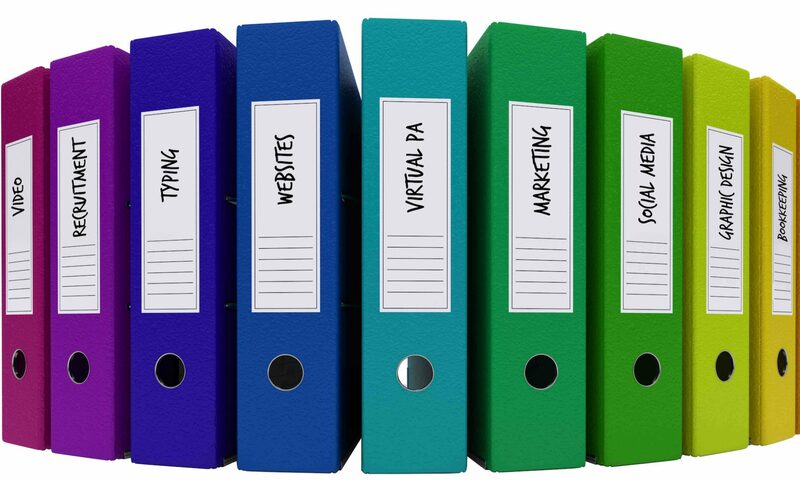 Speak to us to find out about how our team of professionals can flexibly support your business. Whether you’re looking for IT support for a single project, temporary social media support, end of year accounts help or a virtual assistant, we can help. 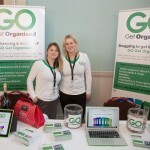 Get-Organized at the Bath Business Show! 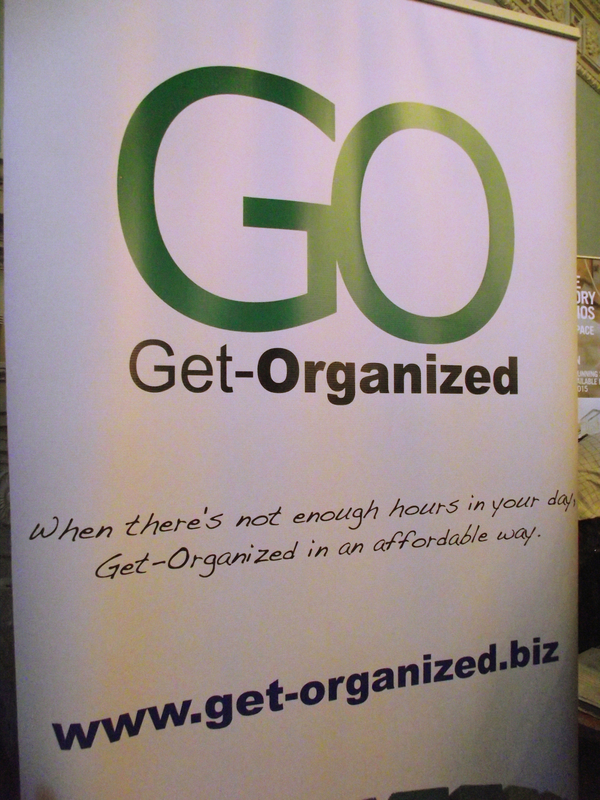 When there are not enough hours in your day, GO Get Organised the affordable way. Come to speak to us about the huge range of flexible support service that we can provide to your business. Just look for the big green GO! Looking to join our team and work flexibly? 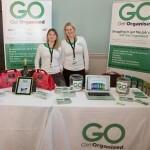 Whether you’re a mum looking to return to work on a part-time basis, or a consultant looking to add to your portfolio of clients, contact Go Get Organised now.